When it comes to life’s big decisions, careful handling of your finances is always necessary, and this is no different when planning a purchase in Turkey. 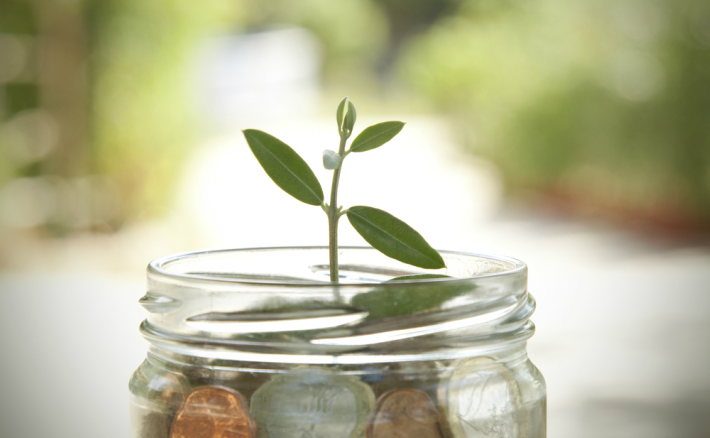 It’s important that you’re aware of each financial step you’ll be taking from the very beginning of your journey. 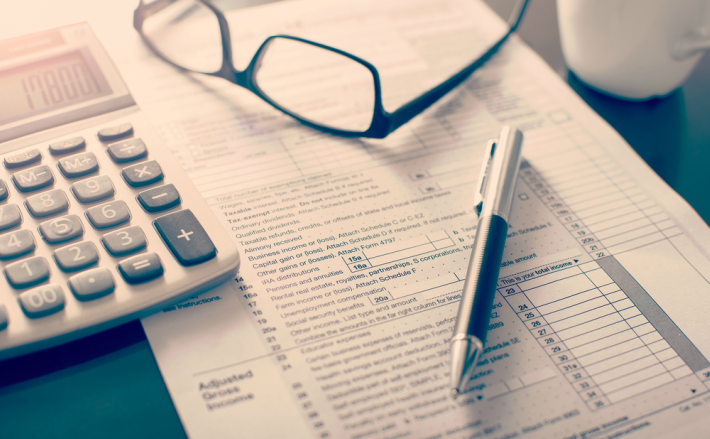 Financial matters involved in a Turkish property purchase are extensive, and include everything from how you’ll finance the purchase, ongoing maintenance costs, the cost of currency exchange transfers, and how you’ll fund your new lifestyle to essential personal finance matters, such as pension planning, and tax and inheritance status. 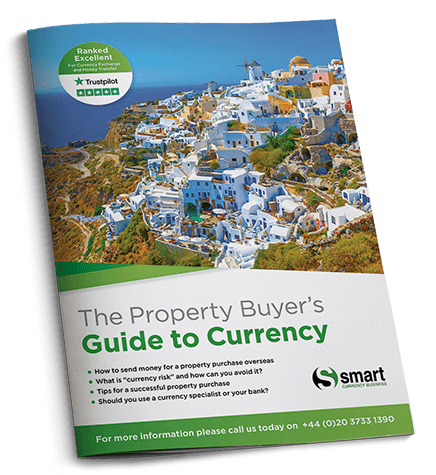 The Turkey Property Guide is here to guide you on all financial matters, and to alert you to the common pitfalls encountered by those looking to buy in Turkey. The success of your move depends upon careful financial planning. We consider every financial matter you must take into account before you buy. 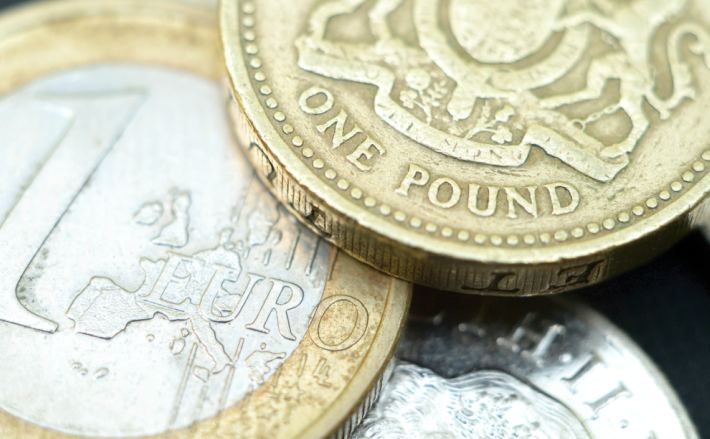 Why use a currency exchange expert? We reveal how you can save money on all of your international currency transfers by enlisting the services of Smart Currency Exchange. We consider the costs you’ll need to budget for after you’ve successfully bought in Turkey.